Southern League @ Moonah Sports Centre returns from February 2019!!! 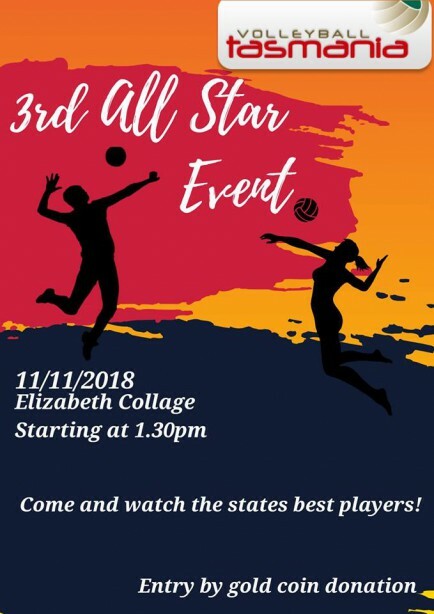 Volleyball Tas State League has been completed, with some awesome finals on Saturday 18th August at Elizabeth College. Hobart-based Boss Volleyball Club took a clean sweep this year, with a convincing win in the women's draw and a hard fought 5-set epic in the men's - both defeating a gallant Van Diemens outfit.